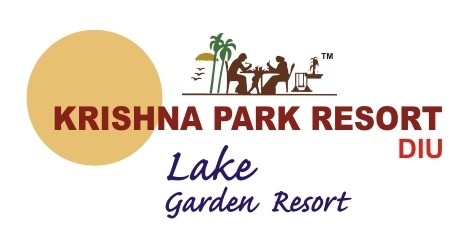 Krishna Park Resort is managed by Krishna Park Group, a renowned family owning� chain of hotels and resorts. Established in 1979, the group has taken measures in establishing high quality service standards and has been on the forefront in upgrading and expanding their services. 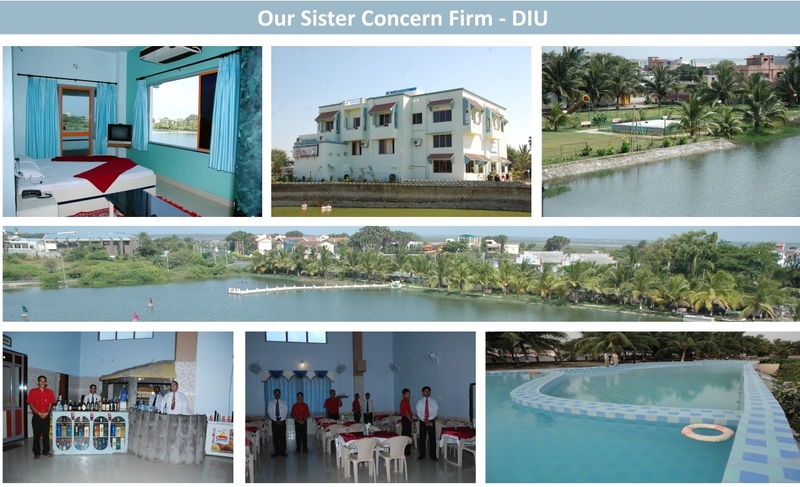 This effort has developed popularity and increase in patrons. Natural Therapy Panchakarma Health Care. 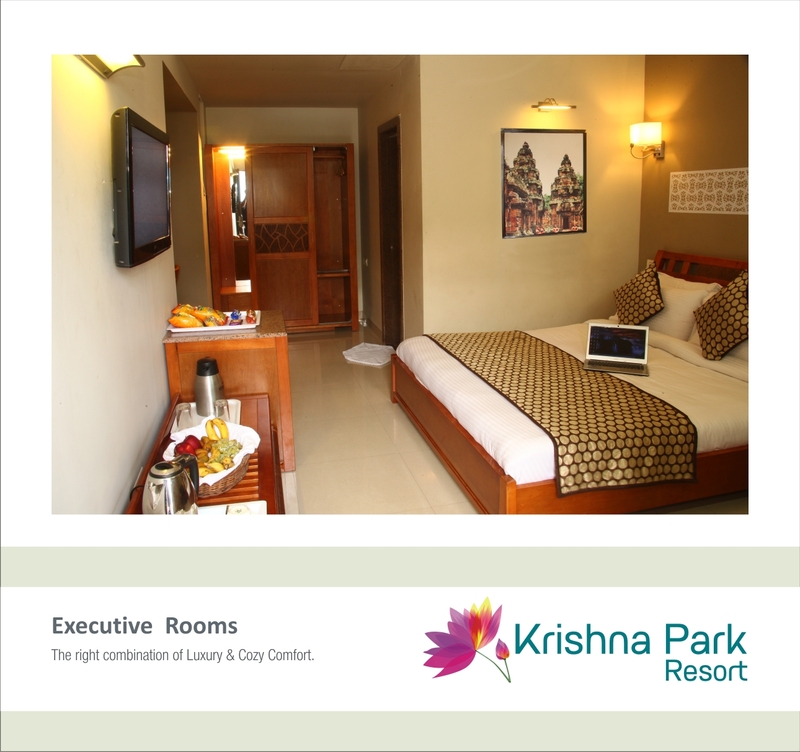 The spacious and Elegantly appointed superior Rooms feature a full range of amenities with Contemporary and stylish furnishing for an ideal comfort. The right combination of Luxury & Cozy Comfort. From its inception Ayurveda has stood for the wholesome physical, mental and spiritual growth of humanity around the world. 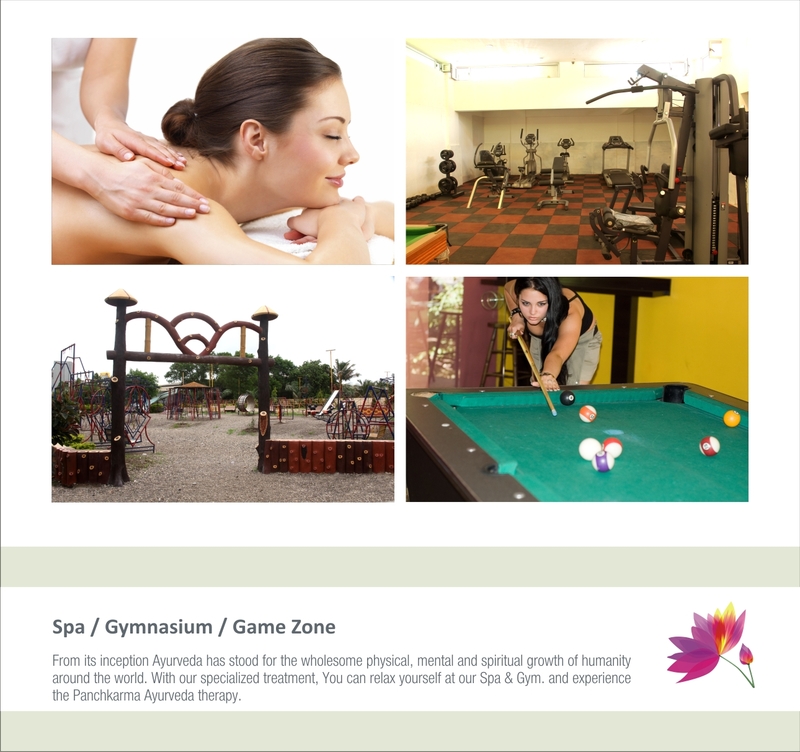 With our specialized treatment, You can relax yourself at our Spa & Gym. And experience the Panchkarma Ayurveda therapy. 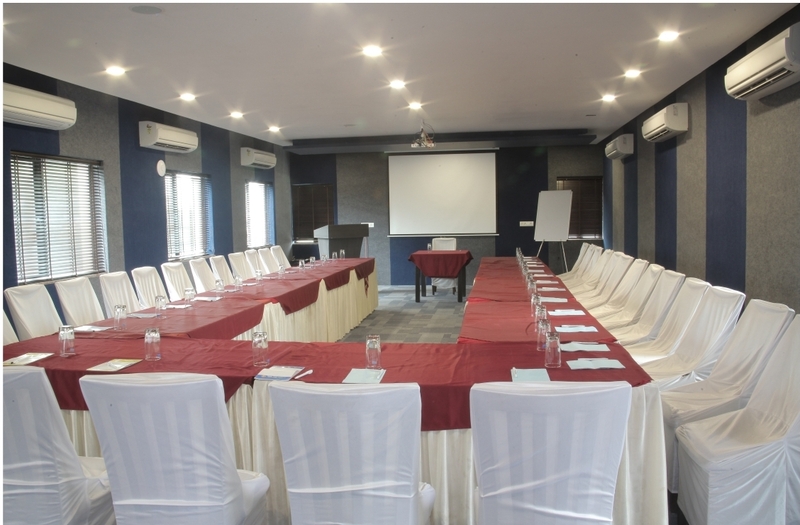 Make every conference successful with all modern amenities, sound proof environment, LCD Projector etc. 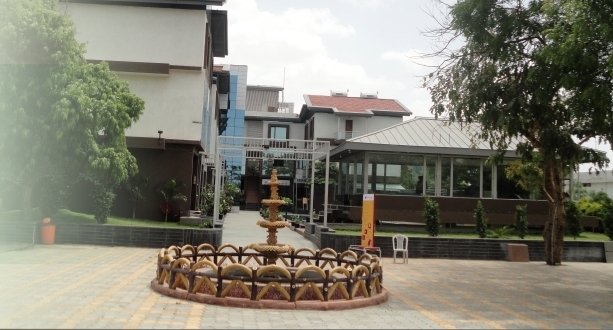 Energize yourself with multi Cuisine & Traditional food junction. �Well � appointed spacious rooms with the Sate of the art facilities, overlooking the Pool and Gymnasium, are delicately designed to maximize your comfort and stay with us. 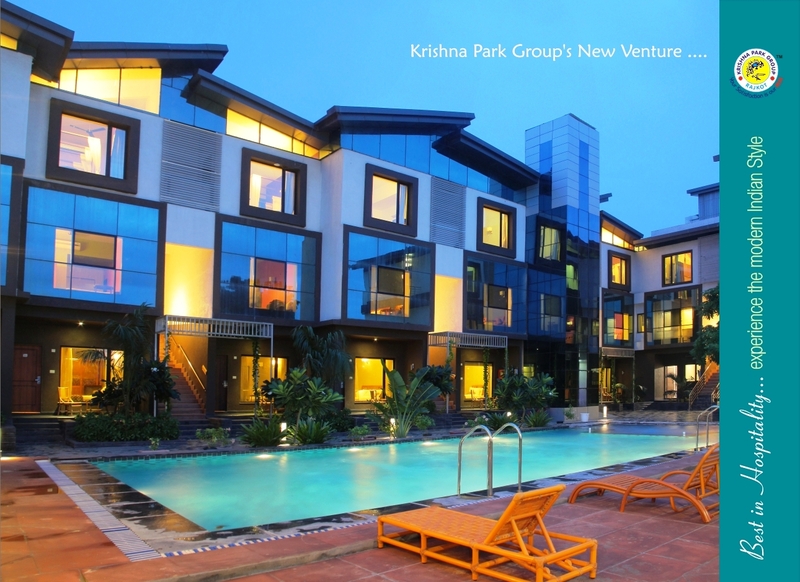 The neo-global guests stay connected with the our complimentary WI-FI facility and defined public areas.